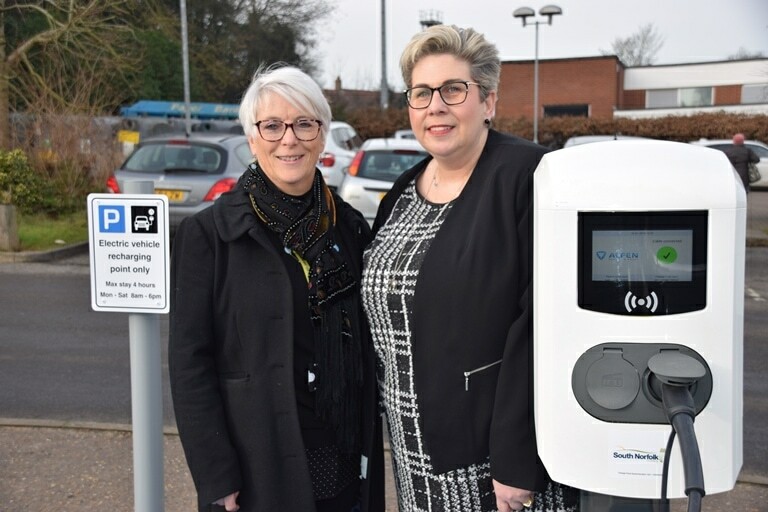 Electric vehicle charging points are now up and running in South Norfolk Council’s car parks in Long Stratton and Wymondham and will be online in Harleston, Diss and Loddon by the end of January. The Council is working with Vattenfall and BMM Energy Solutions to make InCharge charging stations available to residents across the district. 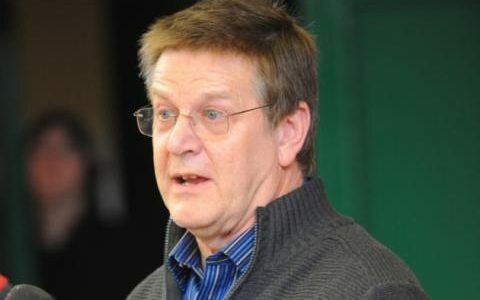 The availability of the charging points in town centres, combined with a lower overnight charging rate will give residents who, currently, would not be able to charge a vehicle at home, the opportunity to consider using clean energy and buy an electric car. Vattenfall will operate 20 charging stations – and all of the power used to charge vehicles will be supplied by its British wind farms. The partnership with British-based BMM means that Vattenfall is working with one of the UK’s most experienced installers of electric vehicle charging infrastructure. Electric vehicle drivers with Vattenfall’s InCharge mobile application or charge card can charge at any Vattenfall InCharge charging point on a pay-as-you-go basis. Vattenfall plans to roll-out the InCharge network in Britain in partnership with public bodies, commercial property and commercial fleet operators. Vattenfall plans to make roaming agreements with other operators or driver service providers in the UK, meaning that InCharge drivers will have access to an expanding, reliable and easy to use network across the country and northern Europe. Photo of Councillors Alison Thomas and Lisa Neal – photo credit South Norfolk Council.